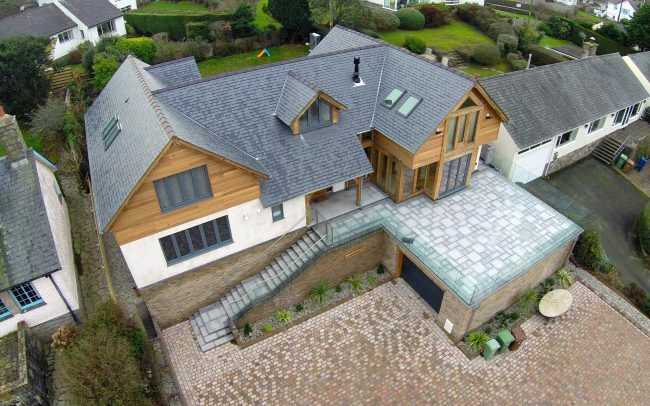 Established over 25 years ago, we have undertaken all manner of building works and have an extensive team of highly skilled, local professionals; each specialists in their own area of the construction industry. 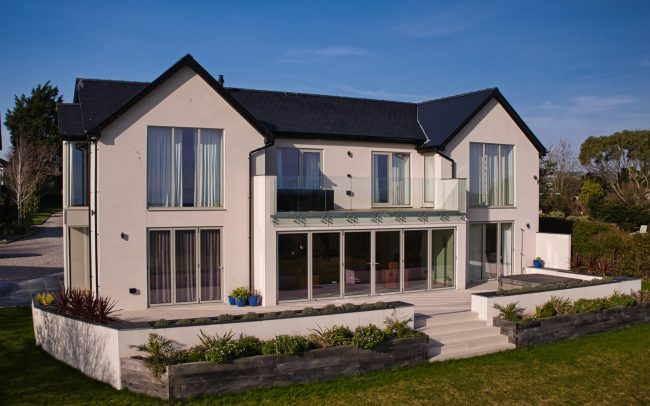 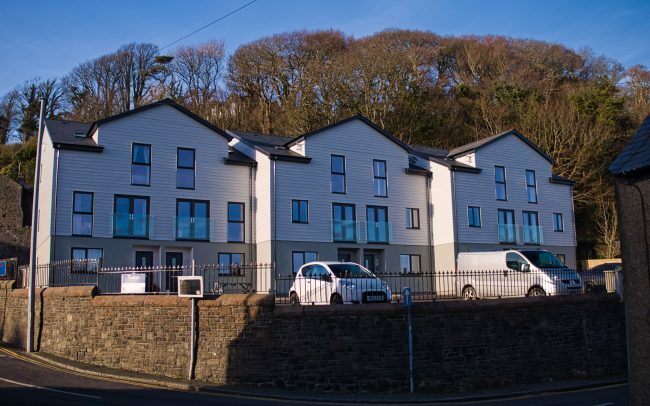 If required we can offer a complete design, build and project management package, from general improvements to a complete new build from the ground up. 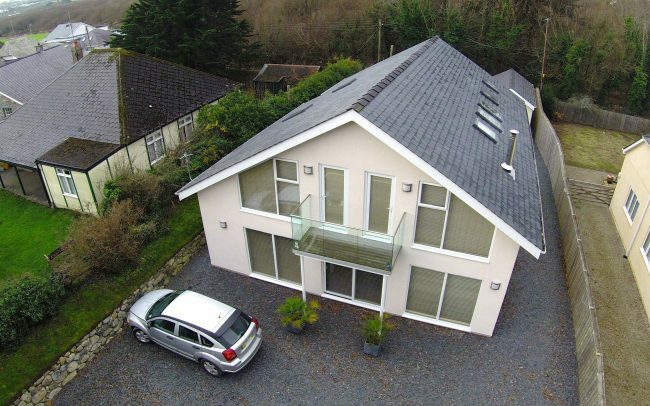 We would welcome the opportunity to advise and quote for any of your building requirements. 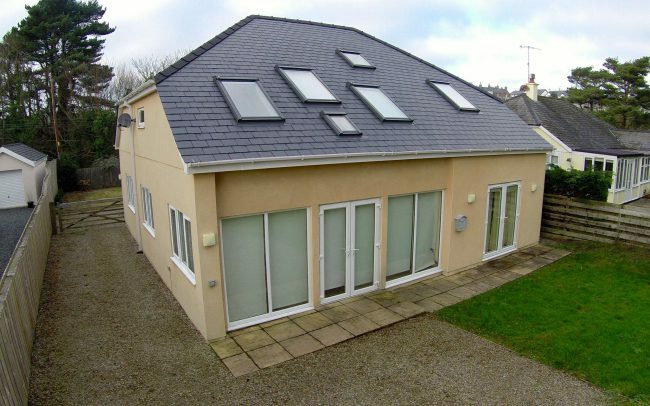 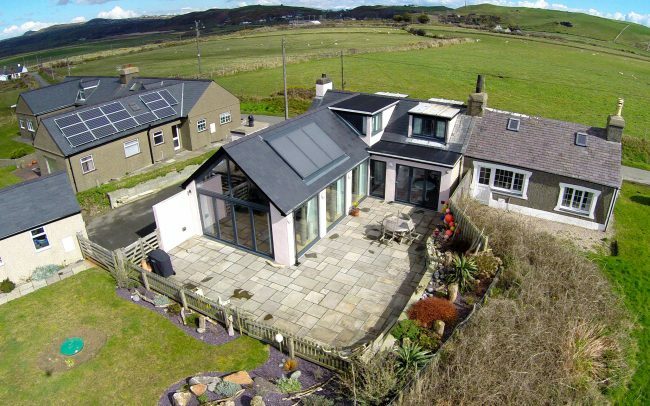 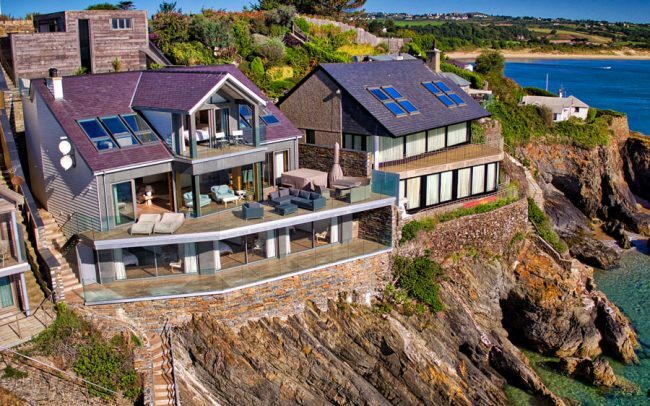 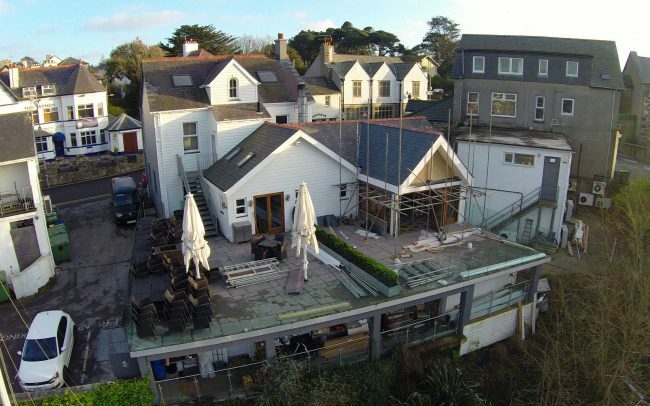 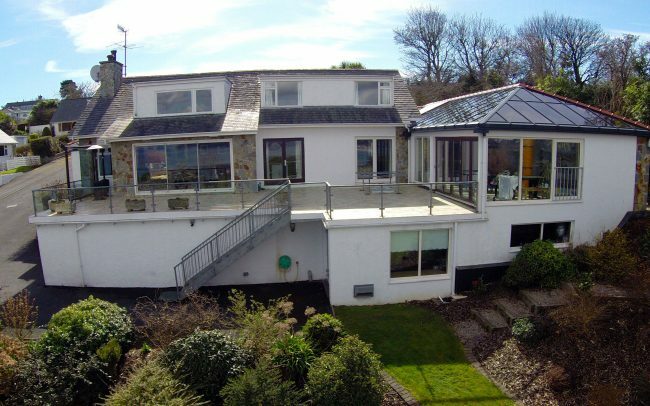 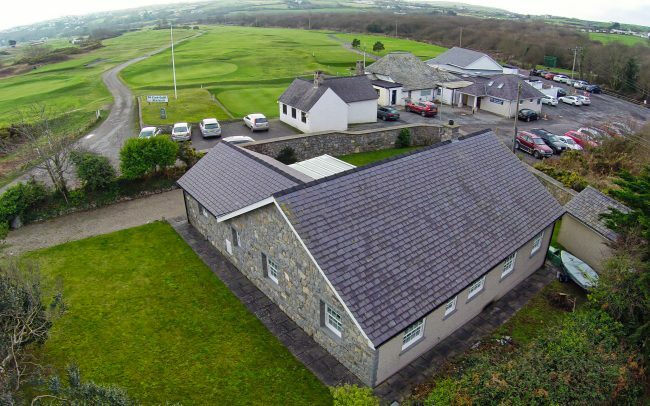 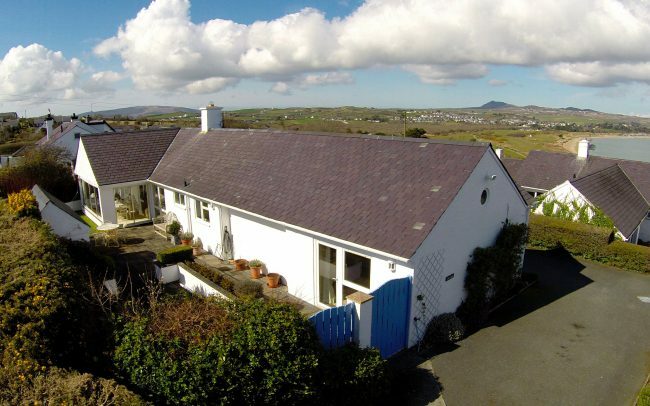 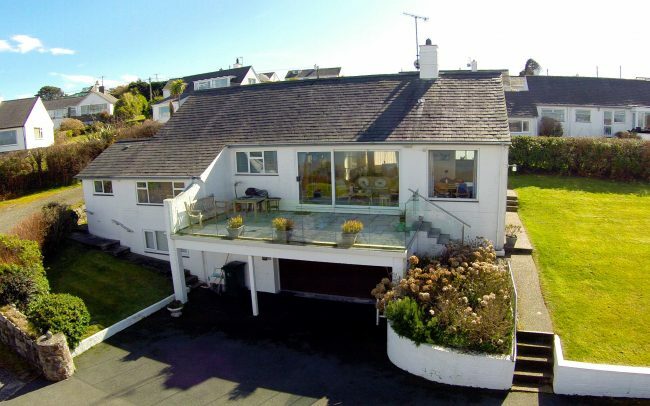 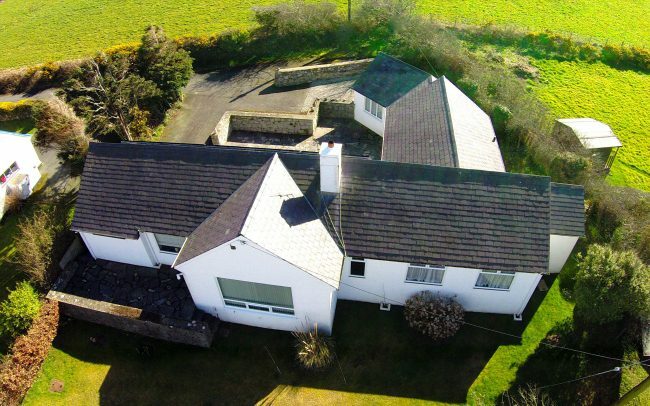 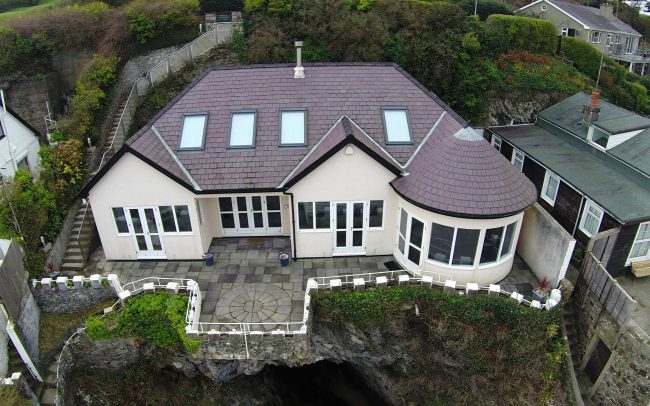 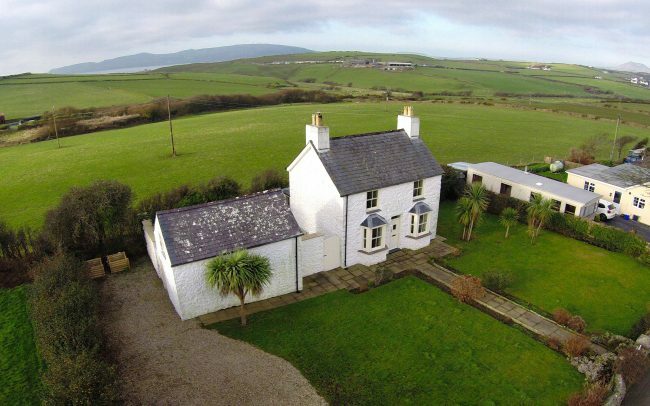 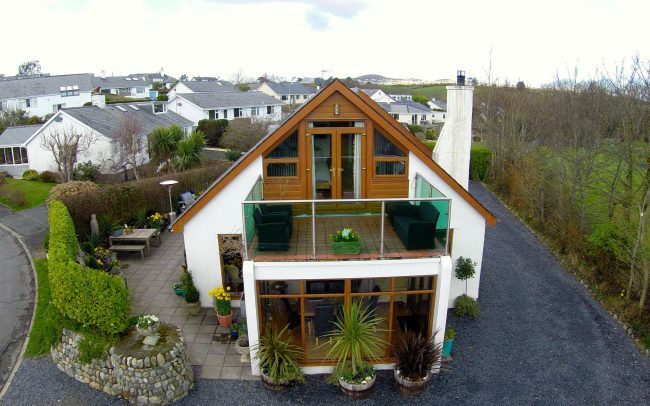 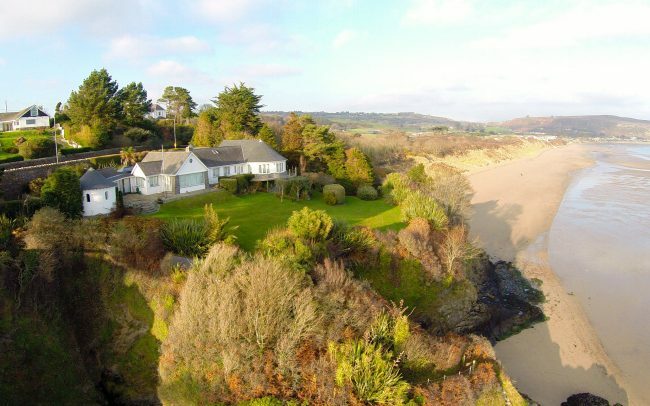 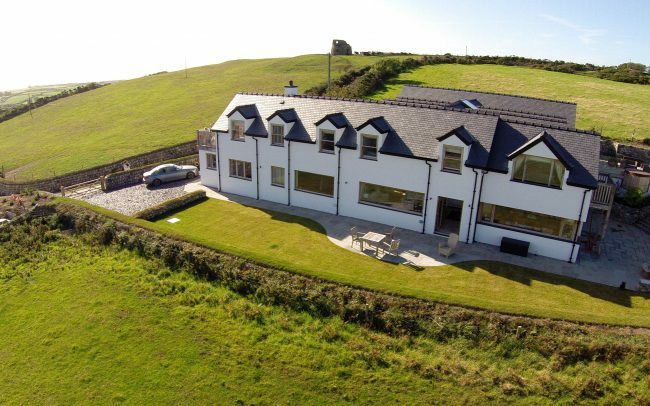 Building in and around Abersoch for over 25 years.